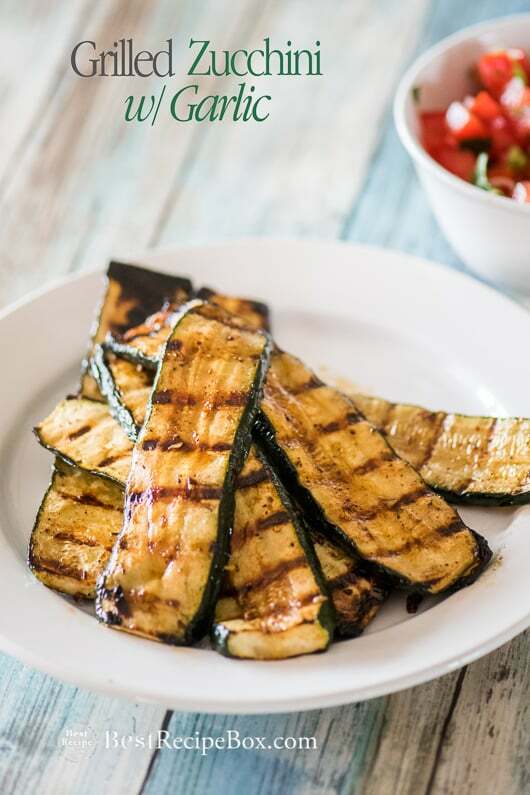 This easy grilled zucchini recipe with garlic is one of Summers best zucchini recipes on the bbq. 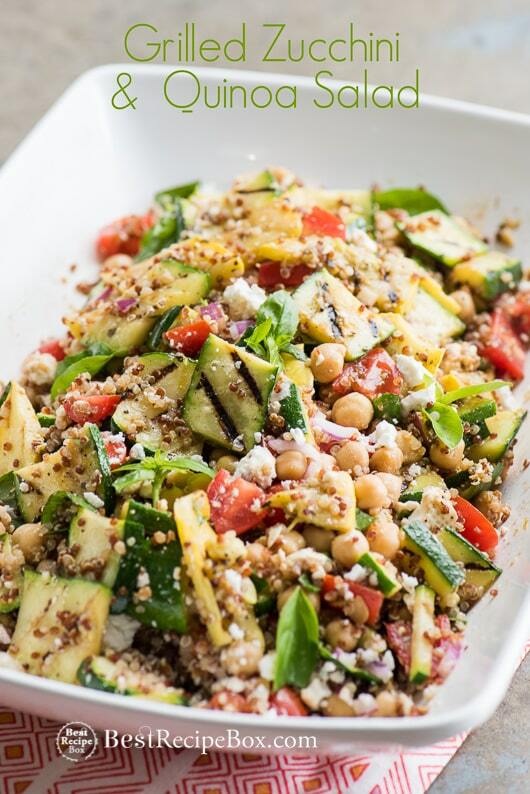 It’s the perfect zucchini vegetarian side dish. YUM! 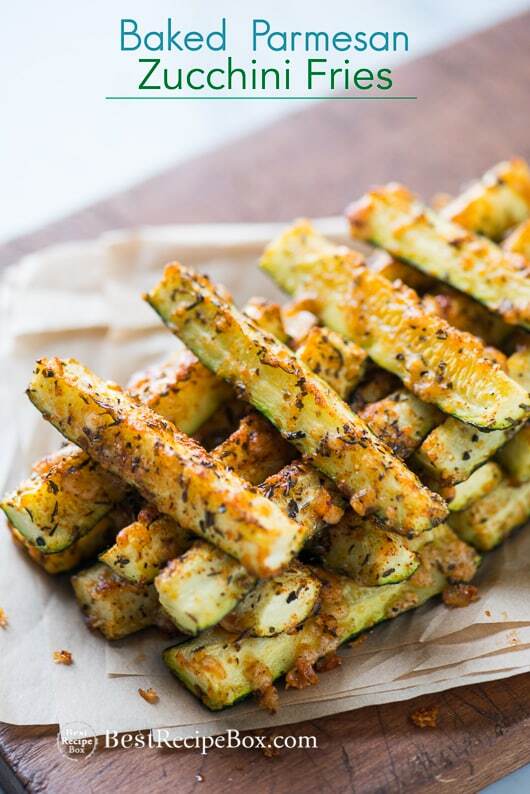 Make this super delicious grilled zucchini with garlic when Summer gives you too much zucchini. There’s a point when we’re all overloaded with zucchini or need some new zucchini recipes to whip up. 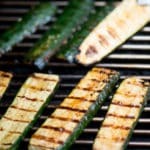 Well have you ever thought of bbq zucchini or grilling it to a delicious char? It’s a fabulous way serve zucchini as a great vegetarian side dish along salads or inside a sandwich. A grilled zucchini sandwich is always a favorite veggie meal! 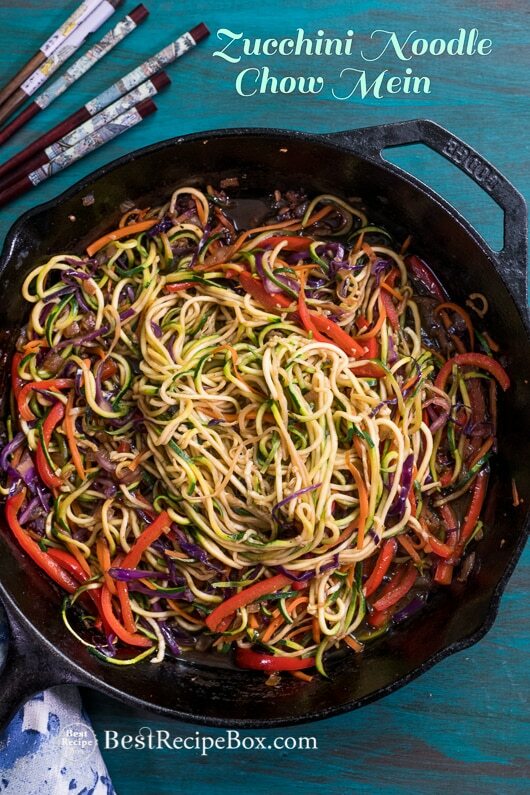 Our garlicky marinade takes boring zucchini to a uber popular vegetable dish! 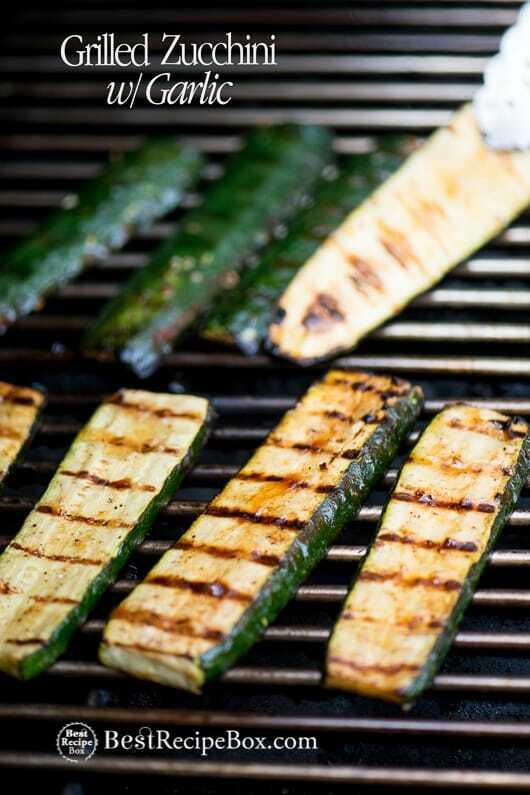 Even those who say they don’t like zucchini are obsessing over our grilled garlic zucchini. Hope you enjoy our grilled garlic zucchini recipe! Avoid BBQ Tool Sets. We’ve yet to find a set where we love everything in it. Either the spatula or the tongs or the brush is wonky. Or there is stuff in there that is never needed. Do yourself a favor and just buy what you need a la carte. 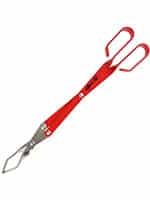 For grilling tongs, these bad boys are awesome. 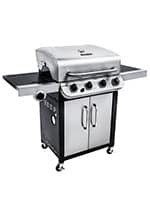 Have a grilling or BBQ question, you’ll most likely find an answer here. The most comprehensive grilling & BBQ book we’ve ever found, by far. 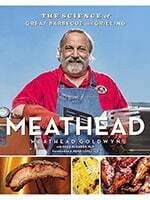 He breaks down the science and myths, the tools, solid recipes, perfecting techniques, what’s BBQ competition tricks aren’t worth the extra time at home, and much more. You will be grill & BBQ enlightened. Grilling should never be confined to the daylight. 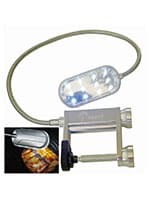 Love this BBQ light. Good brightness, solid magnets plus clamp option. We’ve gone through 1/2 dozen different grilling lights before falling in love with this one. Be ready to grill all night long. Love this offset smoker. Solid construction. Isn’t perfect, but with a couple easy modifications it will smoke as well as the $1k + smokers. 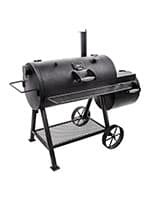 Can use the main chamber also as a regular charcoal grill. Love using it as a regular grill using lump charcoal or briquettes. Huge cooking surface. One of the best for the money. Solid gas grill! Nothing like the quick convenience of a good gas grill. We love these basting brushed. Clean up super easy, hold a solid amount of sauce. Our go-to basting brush. Zucchini is so quick and easy to grill. The key is to slice it to the right thickness. It will shrink when grilled, so don't slice too thin or else you'll be left with nothing but a charred shell. Our preferred thickness is about 1/2" before grilling. 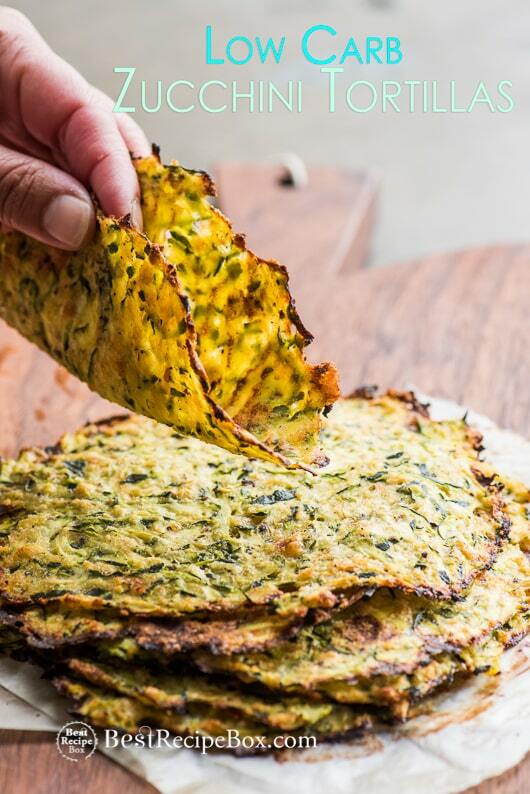 Gives a nice slightly charred surface and just enough tender zucchini on the inside. Make the marinade: in large ziplock bag or large bowl, combine vegetable oil, garlic, Worcestershire or soy sauce, ketchup, salt and pepper. Rub the bag between your hands or whisk to combine all the ingredients. 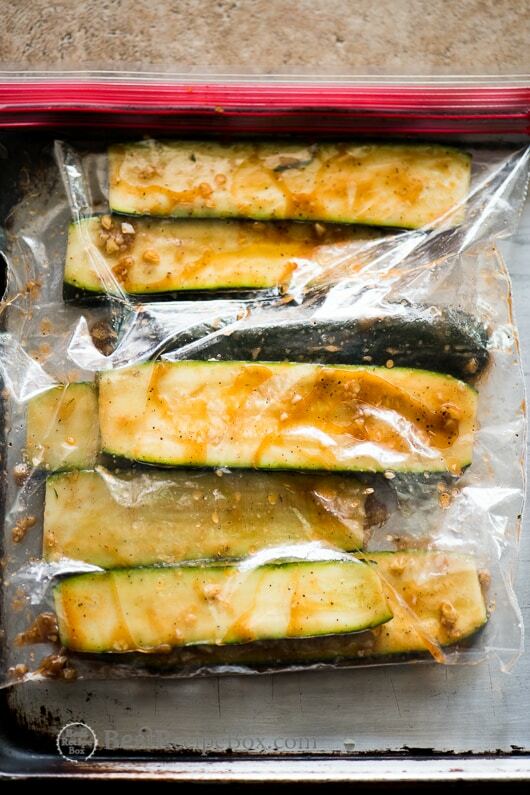 Place zucchini strips in the bag or bowl and massage the marinade into the zucchini. Marinade the zucchini for about 15 minutes. Grill: Pre-heat grill to medium-high (if possible). Scrape the grill grates to make sure they're clean. Grill the zucchini for about 2-3 minutes on each side, or until nicely charred and golden brown.